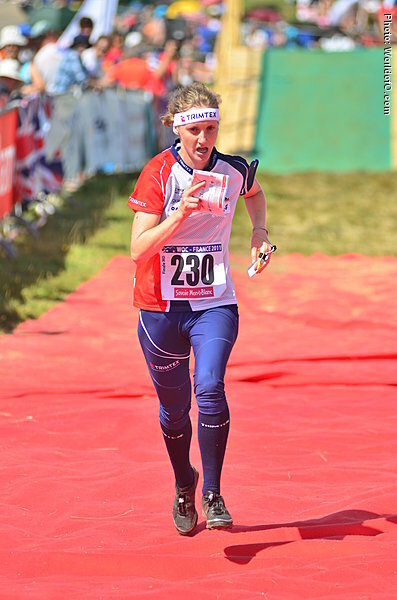 Skilled in all disciplines. 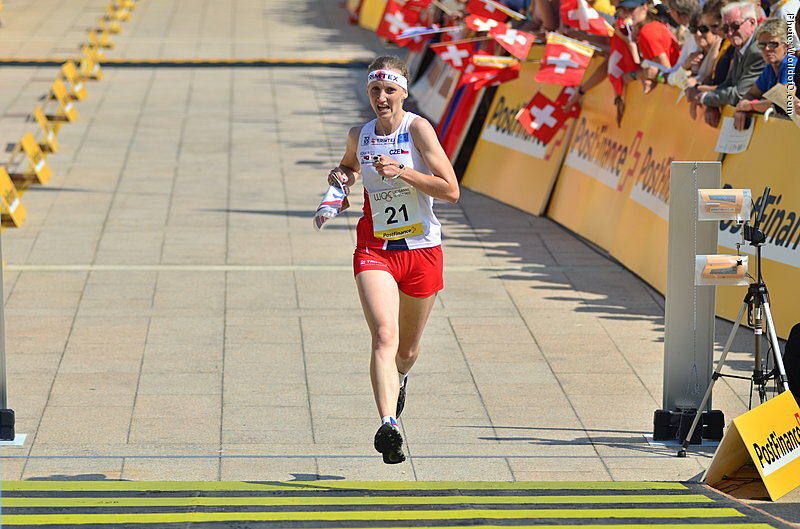 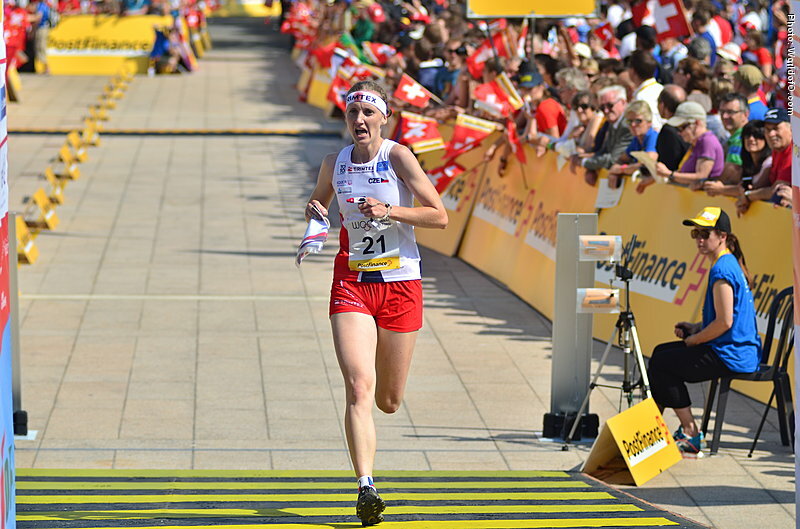 Got her WOC-debut on home soil in the Czech Republic in 2008 with the 29th spot on the middle distance, and year by year improving her best WOC placement in this discipline. 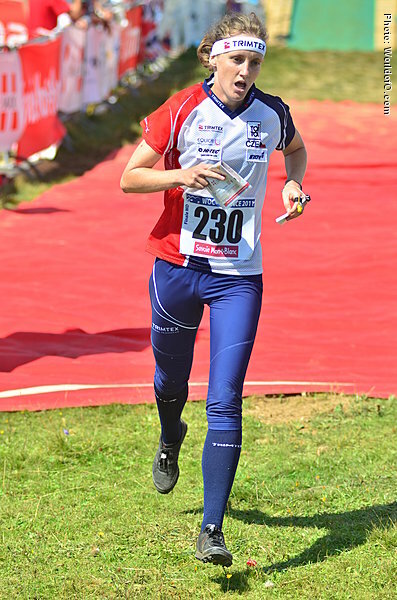 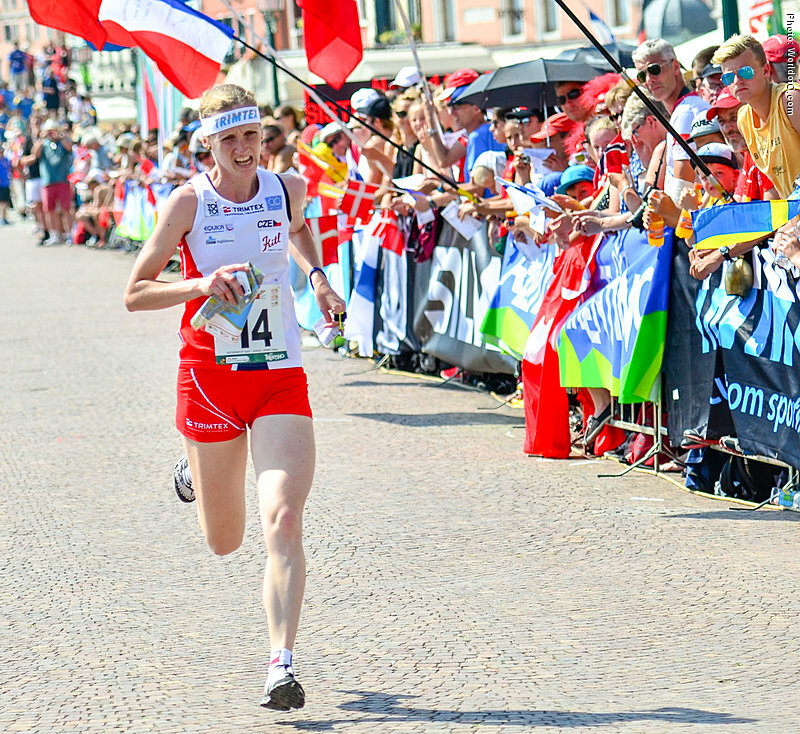 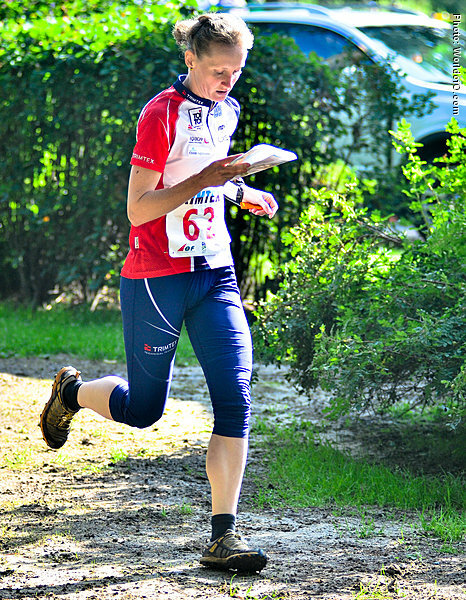 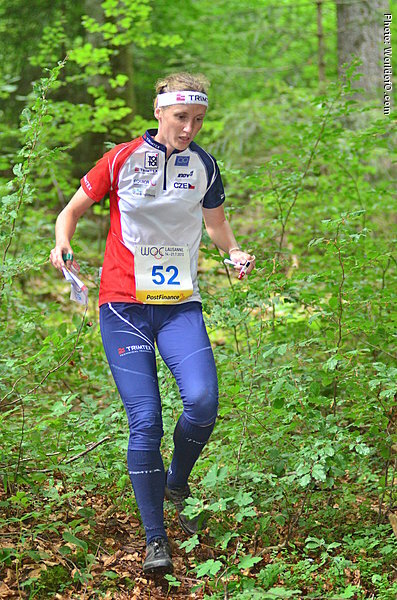 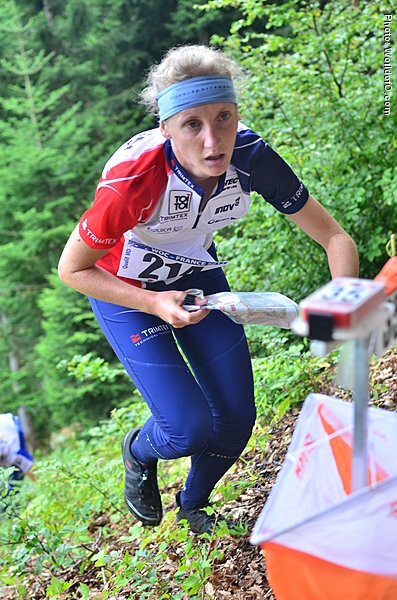 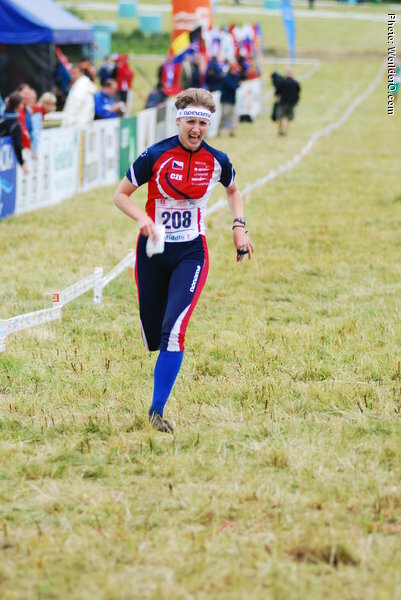 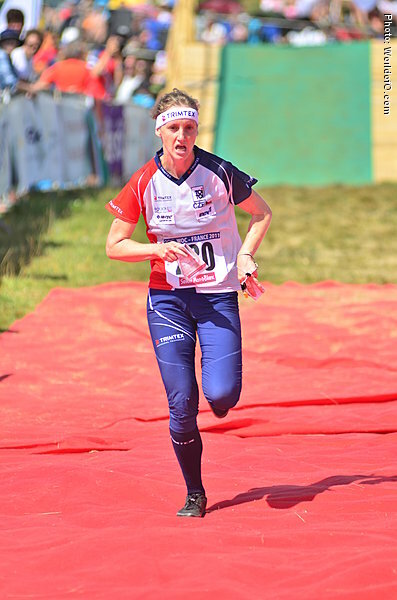 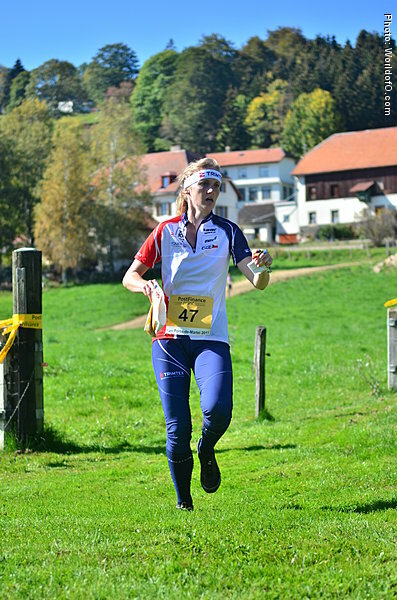 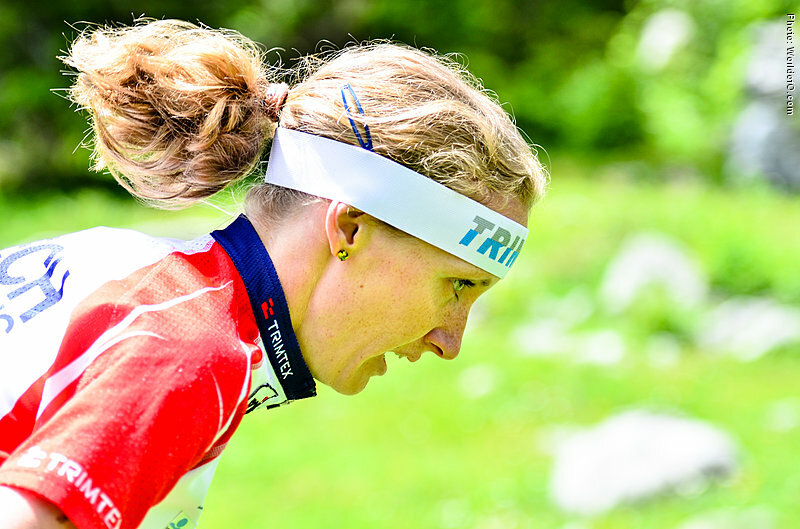 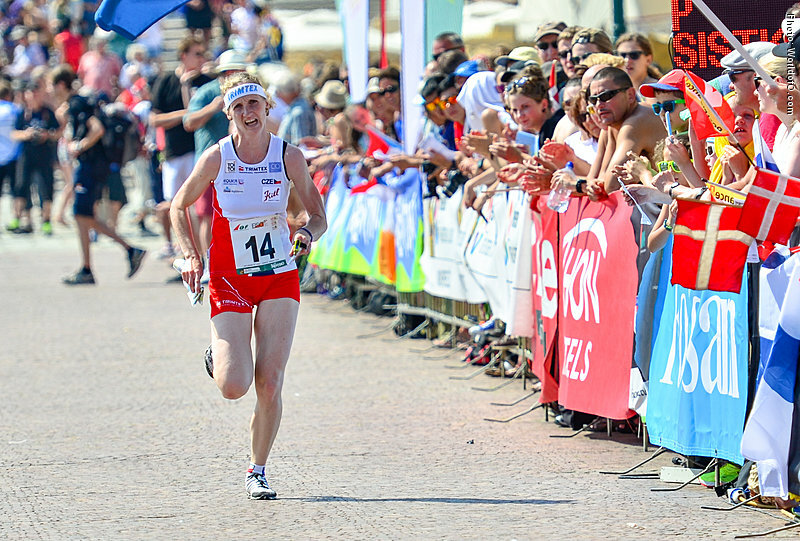 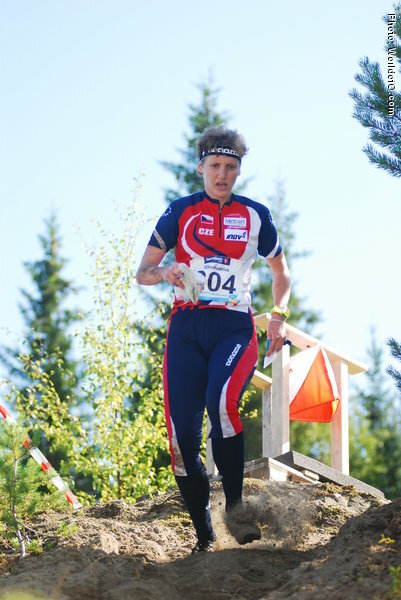 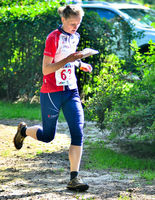 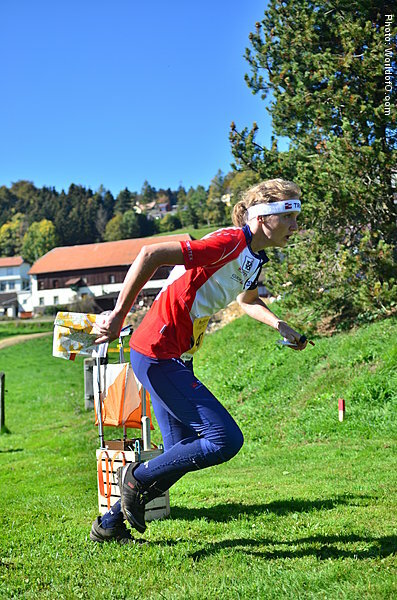 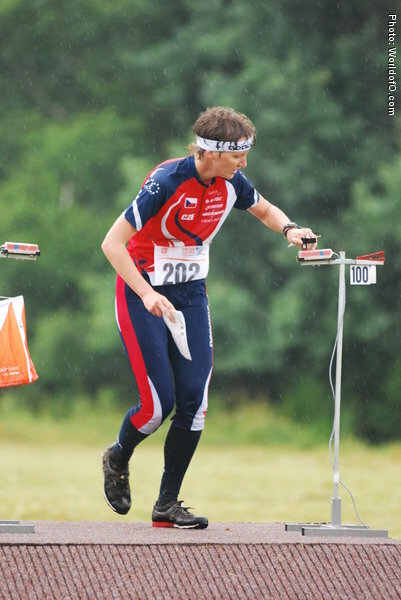 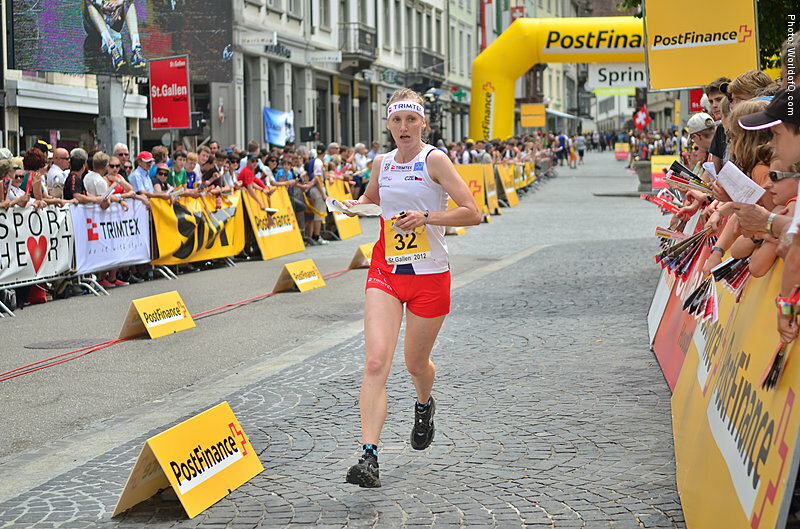 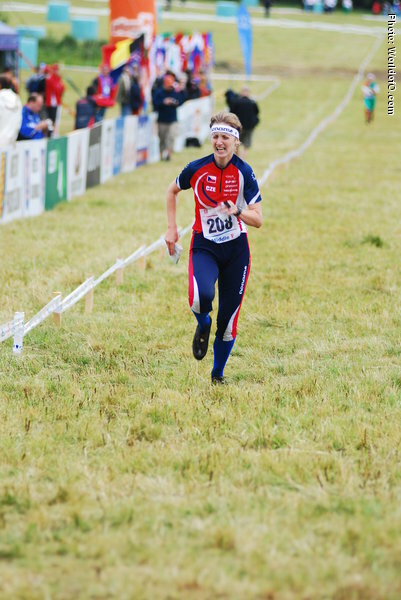 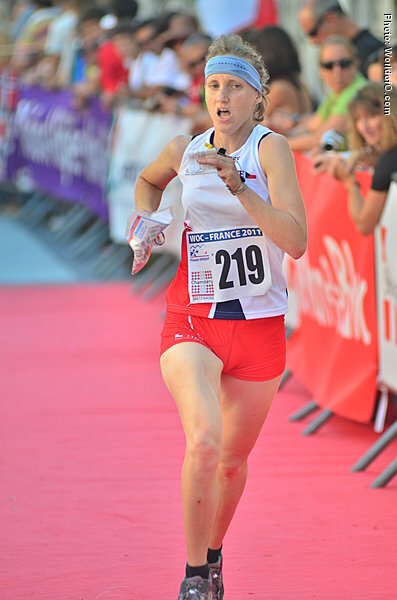 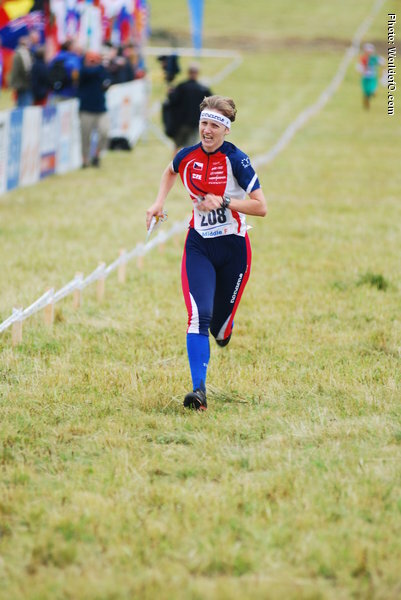 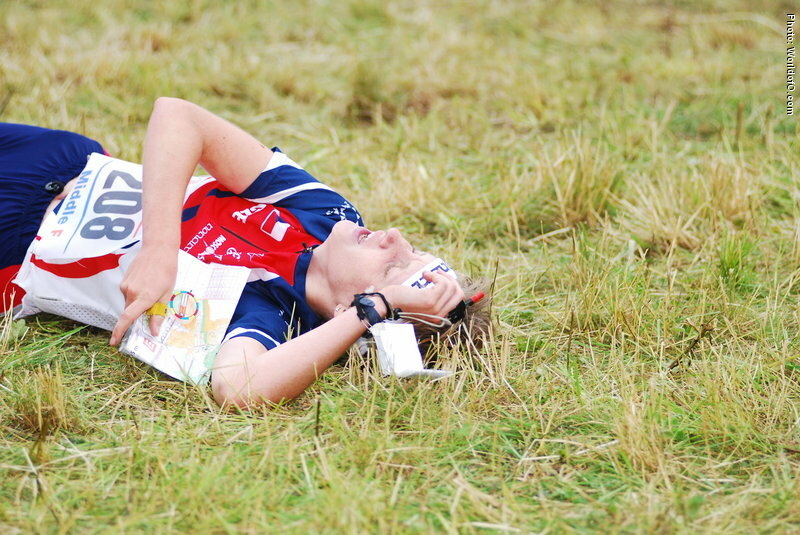 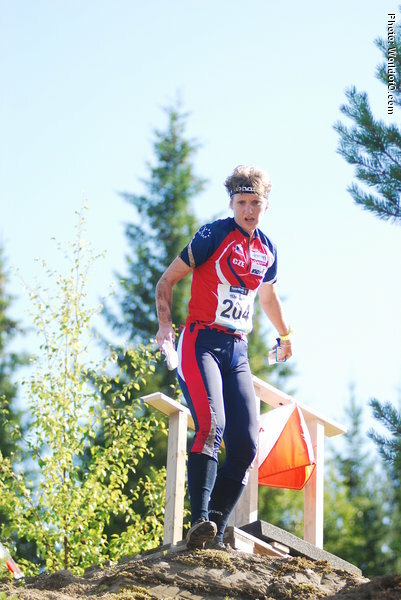 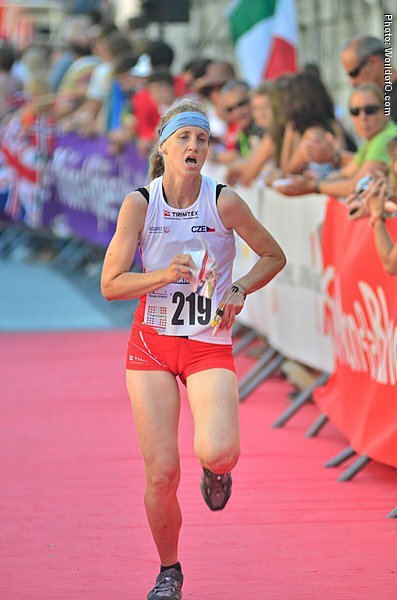 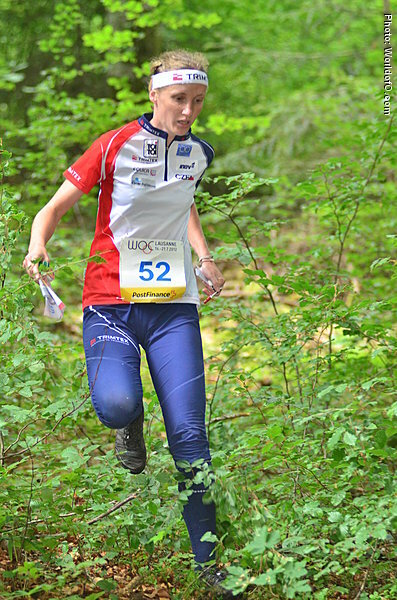 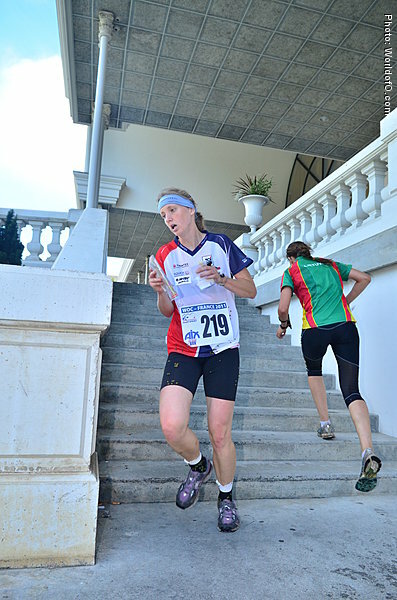 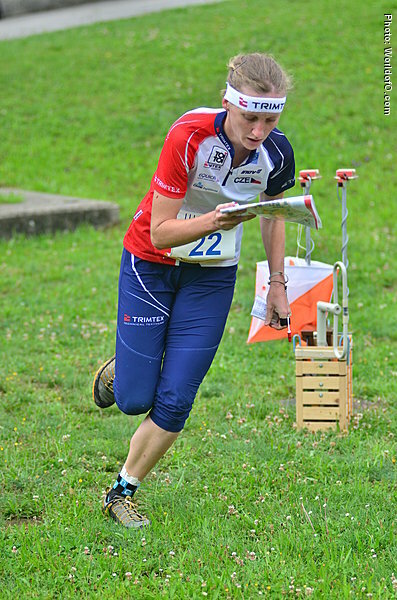 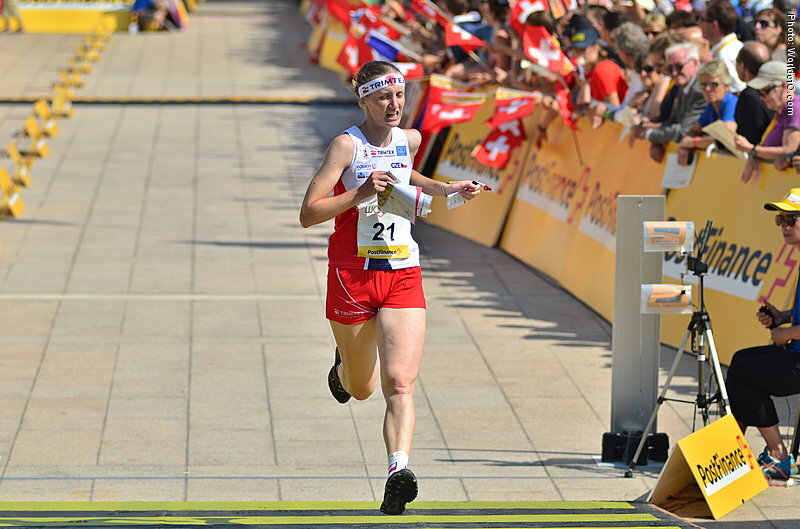 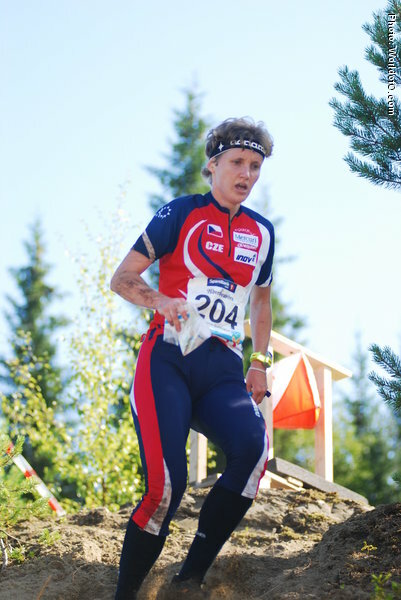 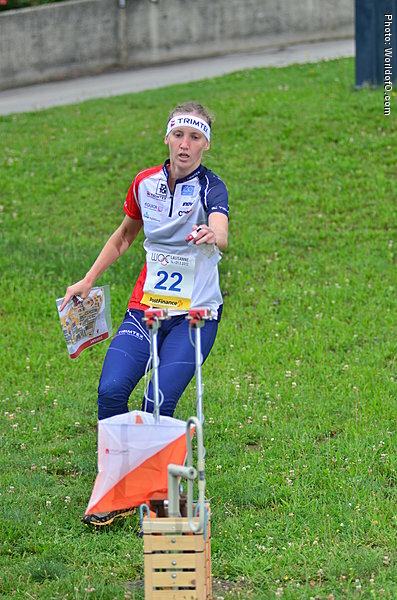 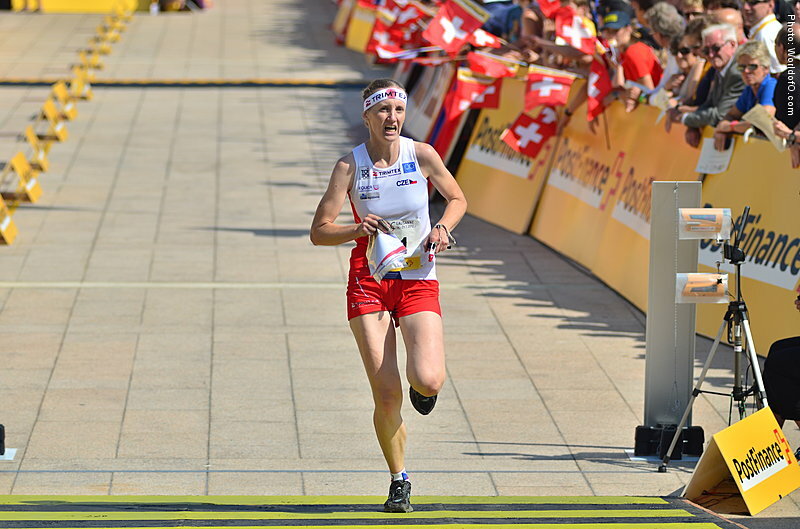 In the very technical middle distance couse in the World Championships in France she improved to a 16th place - and repeated this spot at the EOC 2012 in long distance. 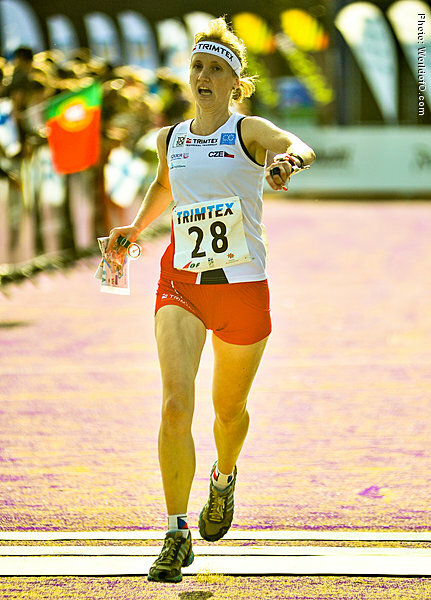 Became a World University Champion in sprint in 2012. 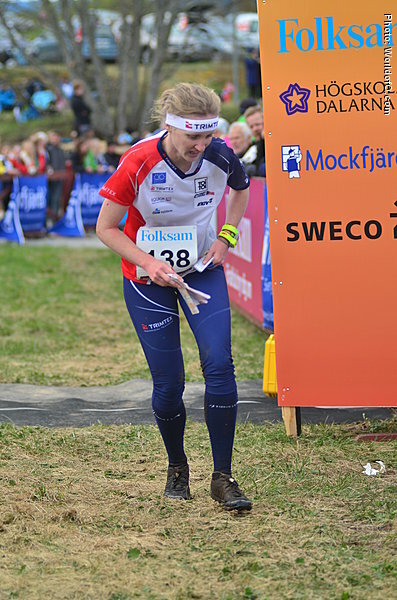 In spring 2010 she studied half year in Uppsala, running for OK Linn�, in 2013 she changed the club for Finnish Kangasala SK. 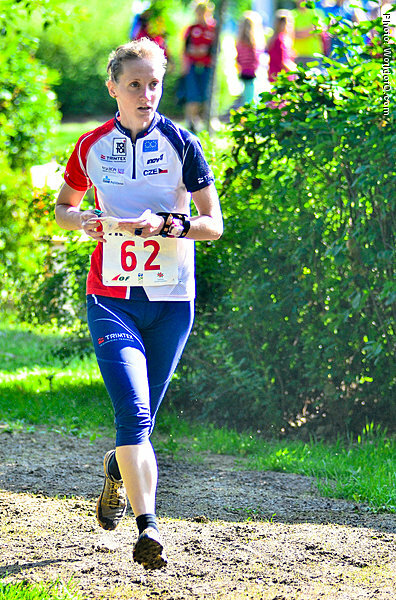 Iveta Šístková (1 times) Iveta Duchová (8 times) Iveta Sistkova (9 times) Iveta Duchova (117 times) .